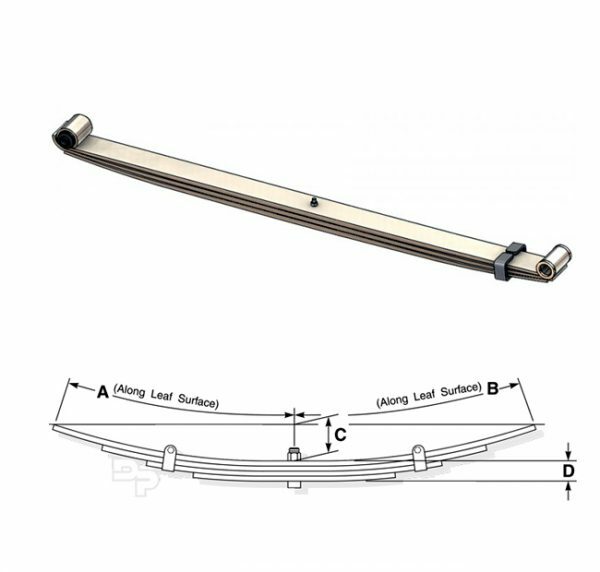 Finding the right replacement leaf springs for your 1973-1991 4wd pickup can be a tough decision to make. Here at SD Truck Springs we’ll do our best to make sure you find what you’re looking for and help to get your 4wd pickup back in tip-top shape. 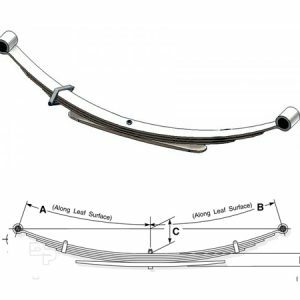 Leaf options for the 4wd K/V series pickup range anywhere from a front 2 leaf spring setup to a 9/1 HD spring, all with the common goal of bringing your 1973-1991 4WD pickup leaf springs back to factory condition. 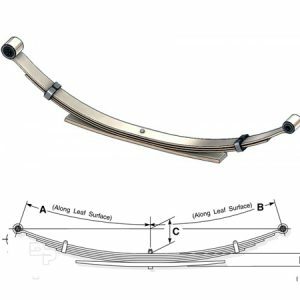 Installing OEM quality Chevy/GMC 4WD Pickup leaf springs will help to put an end to many sagging/support issues your truck may encounter during it’s use over time.